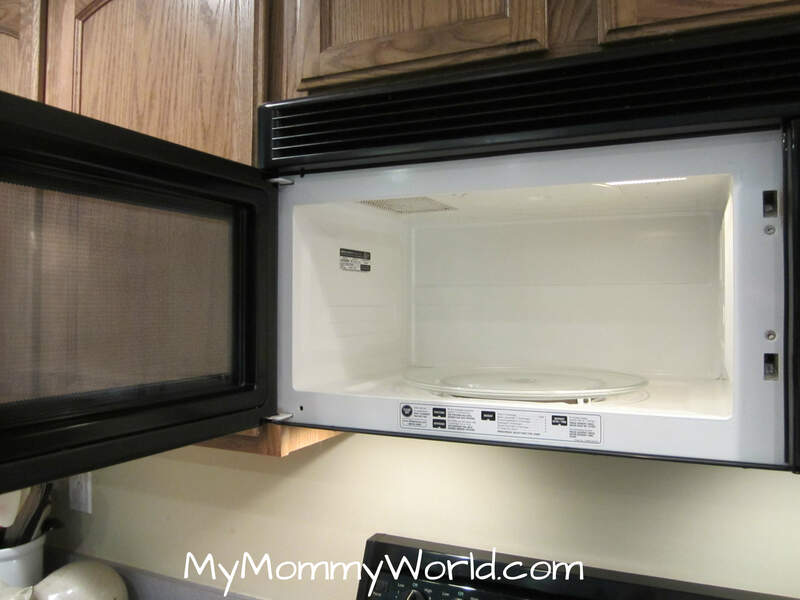 Today’s assignment in the 4 Weeks to a More Organized Home was to clean your stove/oven and microwave. I just recently used my oven’s self-cleaning feature to clean the oven, so all I really had to do was to just polish up the cooktop a bit. 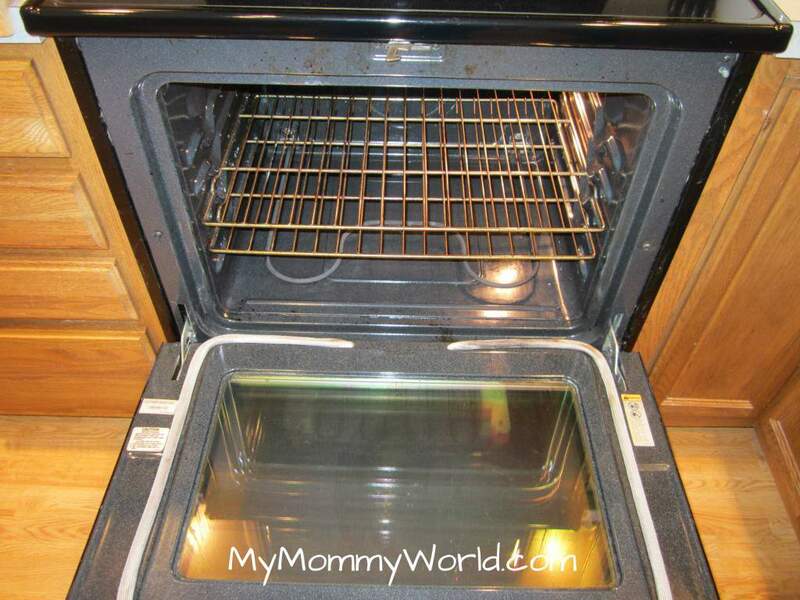 Funny story about the self-cleaning oven. This is the first time I’ve owned a self-cleaning oven. I didn’t grow up with one either, so I had no idea how they worked. When we bought our house, we didn’t receive an owner’s manual from the sellers (I don’t think they had one either….our stove/oven is a bit old and it has seen many families over the years), so I didn’t even bother with the self-cleaner. I just used my trusty old can of Oven Off and elbow grease. Then one day, a friend of mine, who had just moved into a new house with a self-cleaning oven, told me how easily she had cleaned her oven the night before. I told her that I thought we had a self-cleaning oven, but that I didn’t know how to work it. Intrigued, I went onto Swagbucks and searched for the owner’s manual to our oven. I read through it and two minutes later, I had locked the oven down, cleaned it with the push of a button, and never looked back! In my opinion, self-cleaning ovens are right up there with smart phones and keyless entry in the rankings of brilliant inventions. 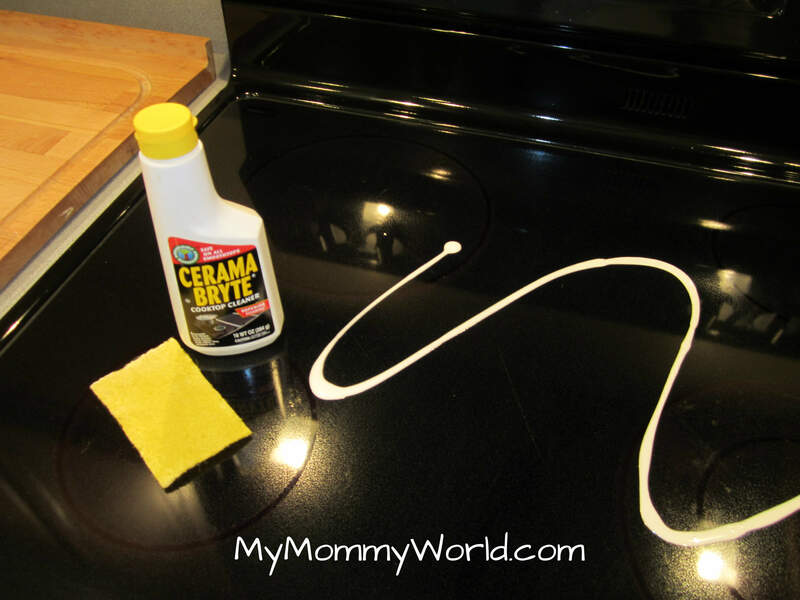 The stove was pretty clean already…I always wipe it down when I do the dishes. I just polished it up a bit with the cook top cleaner. 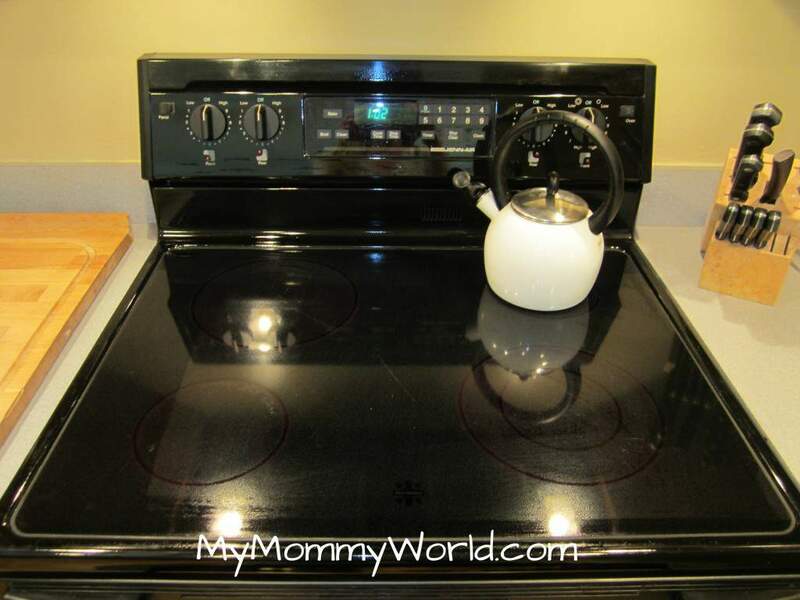 The one place on the stove that I can never seem to reach is behind the knobs. Baked on grease just seems to accumulate there and no matter how hard I try, I can never get a rag or brush behind there. 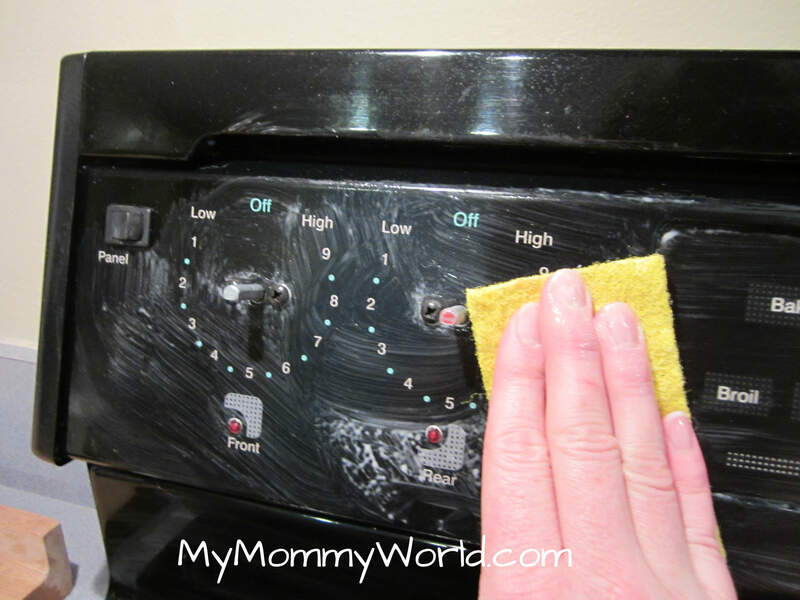 But, again, slow learner that I am, I didn’t realize that the knobs actually come off so that you can clean behind them! Aha! I scrubbed that real well and replaced the knobs. I also vacuumed the main living area of our house today, as Crystal suggested. The trees in the yard are dropping these leafy-seedy things all over the place, and we seemed to have tracked them into the house. I did forget to pick out 7 items to get rid of today…guess I’ll pick out 14 things tomorrow. Ahh…feels good to have a stove free of baked-on grease! Thanks so much Crystal…can’t wait to see what you have in store for us tomorrow. Erin, self cleaning ovens are so nice. When my oven dies I will get another self-cleaning oven again. My self-cleaning feature doesn’t work without a timer and my timer is broken. I had to remove my switches today too to get it clean under them. It sure is nice to have a clean oven. Wonder what tomorrows assignment will be?